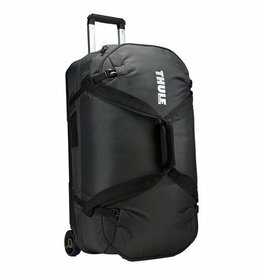 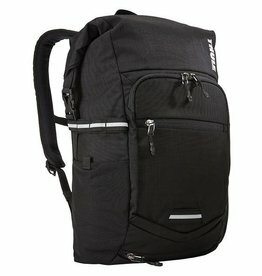 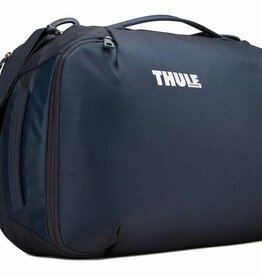 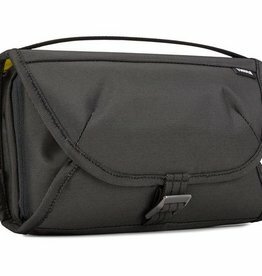 The Thule brand was established in 1942.Thule has always been our biggest brand and has gone from being associated primarily with roof boxes, load carriers and roof racks, to today being a lifestyle brand with products in a number of different categories including luggage. 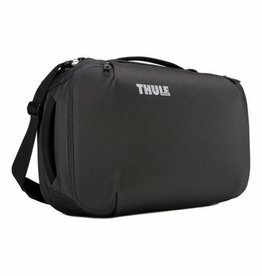 The products are sold in more than 140 countries world-wide. 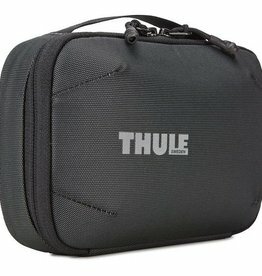 Thule a Sweden company, considers and takes into account the environment we all live in when they develop, produce and sell their products.